Wild West Ranch in Arizona at a Jaw Dropping Price! Do you want to own a piece of the wild west? Would you like to raise horses and spend your weekends riding around the desert? We have the place for you. This is a spectacular desert ranch within the historic Diamond Bell Ranch area. Perfect for someone looking to build a hacienda or weekend getaway for hiking and hunting. The lot is about 25 minutes from the town of Three Points and an hour away from Tucson, a perfect escape for anyone living in the city. There is DIRECT ACCESS to the lot. Homes in the area sell for an average price of about $150,000, so building a house is a great way to increase the value of this lot. See image labeled Average Zillow Home Prices for an estimate of average home prices in the area. The lot sits at the edge of state grazing lands saved for conservation. There is plenty of room to raise a horse or just admire the unobstructed desert sky. Diamond Bell Ranch is part of the area that was once the Rubles Ranch, one of the largest cattle ranching operations in Arizona at over 1 million acres. According to Pima County’s Sonoran Desert Conservation Plan, 80% of the area is to be open space, and in the Diamond Bell Ranch area most of this open space is grazing land. The area is home to several unique species, such as Swainson’s Hawk, California leaf-nosed bat and desert box turtles. We finance! 0% interest, No Credit Check. You can pay with small monthly payments of $175 for 18 months at 0% interest or make a $1000 down payment and reduce the total number of monthly payments to 12. Or pay with a single payment of $2,625. The single-pay option will save you $500. OR make us your best offer, and we’ll see what we can do! There is no prepayment penalty. Cancel Anytime with No Penalty Guarantee. If you decide to utilize our seller financing and you are unable to continue making payments for any reason, let us know and you won’t owe us anything further. Simply pay a $99 Processing Fee to get started. Contracts for Sale will then be prepared and sent for your review and signature. (Fee is non-refundable unless Contract terms are unacceptable to Buyer and Contract is not signed or desired parcel is unavailable). We accept personal checks, cashier’s checks, money orders and Zelle. Once the Contract is signed and your first payment made, the land is yours to enjoy while you make monthly payments! We just ask that you treat it like your own. Your Title will be delivered once the property has been paid in full. We will pay for recording fees and the County will mail your Deed once recorded. Can I build a home on the lot? Yes, you can build a single family home or manufactured house on this lot. Please go to the Pima County website for more information on how to obtain a building permit. Are there utility connections to the lot? Water and sewer will likely be a well and septic system. You should contact Pima County to inquire about requirements for wells and septic systems. Power is supplied by Trico Electric Cooperative in the area, call Trico to ask about connecting the lot to power. Gokce Capital is a small, family-owned business based out of New York City with a passion for unlocking the value of land. We are a two-person team (Erika and Abi) and also a couple. 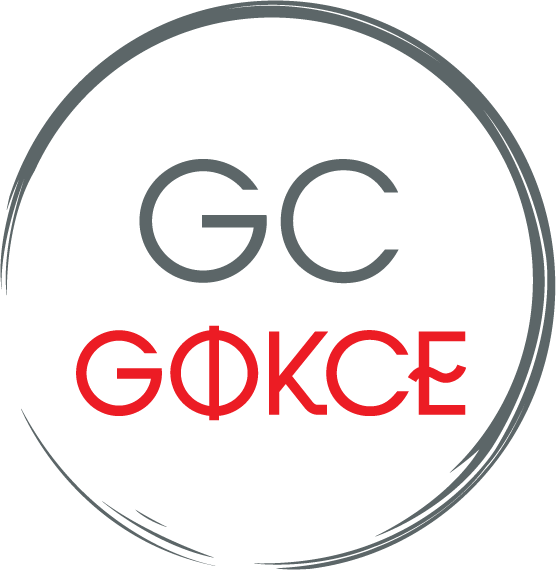 Gokce Capital grew out of our travels together. A few years ago, we took the time to explore the country and visited all 50 states. During our travels, we fell in love with the beauty of the US and decided to start a business helping people acquire a portion of this wonderful land for themselves. As a small team, we only handle a few transactions at a time and are able to spend plenty of time with our buyers to ensure a positive experience. Between the two of us, we should be able to answer any question you may have. THIS DEAL WON’T LAST LONG! CALL NOW!